NASA's Vehicle Assembly Building at Kennedy Space Center in Cape Canaveral, Florida. English : NASA's Vehicle Assembly Building at Kennedy Space Center in Cape Canaveral, Florida. Town hall in Werdau, Saxony, Germany. English : Town hall in Werdau, Saxony, Germany. A wide spot in the Tuolumne River as it passes through Tuolumne Meadows. 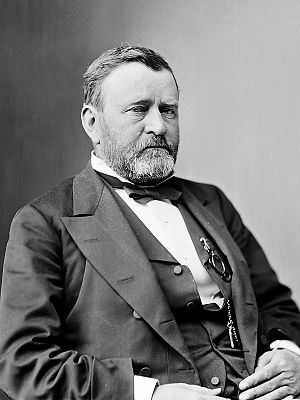 English : A wide spot in the Tuolumne River as it passes through Tuolumne Meadows. Nuclear test at the Nevada Test Site, August 7th, 1957. English : Nuclear test at the Nevada Test Site, August 7th, 1957. Mott Street in New York City, the traditional center of Chinatown, where the Chinatown Community Center is located. 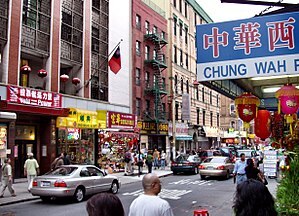 English : Mott Street in New York City, the traditional center of Chinatown, where the Chinatown Community Center is located. San Francisco International Airport at night. 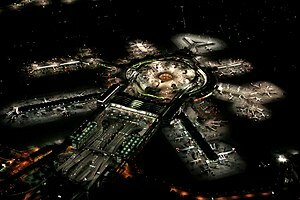 English : San Francisco International Airport at night. African Hut at Bana, a small village of Cameroon. 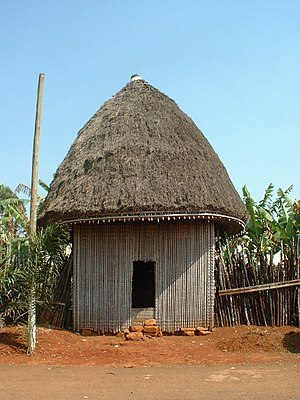 English : African Hut at Bana, a small village of Cameroon. Female panther chameleon (Furcifer pardalis). English : Female panther chameleon (Furcifer pardalis). Uluru is a large rock in central Australia. English : Uluru is a large rock in central Australia. Crater from a nuclear test at Nevada Test Site. English : Crater from a nuclear test at Nevada Test Site. Today the New Year (a Dog Year) dawns in east Asia. English : Today the New Year (a Dog Year) dawns in east Asia. Metallic sculpture of Antony Gormley in Crosby Beach, next to Liverpool, England. English : Metallic sculpture of Antony Gormley in Crosby Beach, next to Liverpool, England.